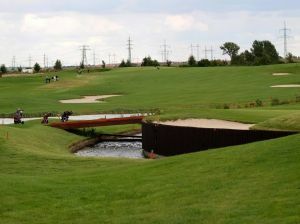 Our Yard Golf Center was open in the spring of 2011. 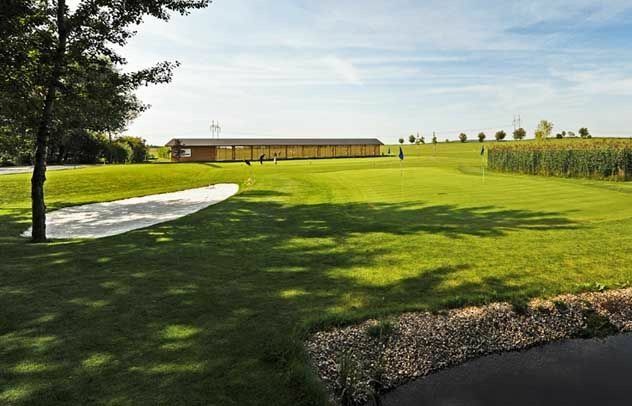 The new complex features a driving range over 300 meters in length, as well as both covered and open tee areas. 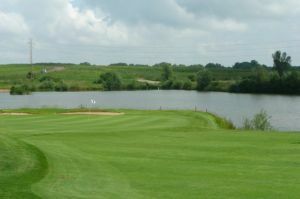 For practicing your short game, the complex has a large chipping green with artificial hazards – a pond and sand bunkers. 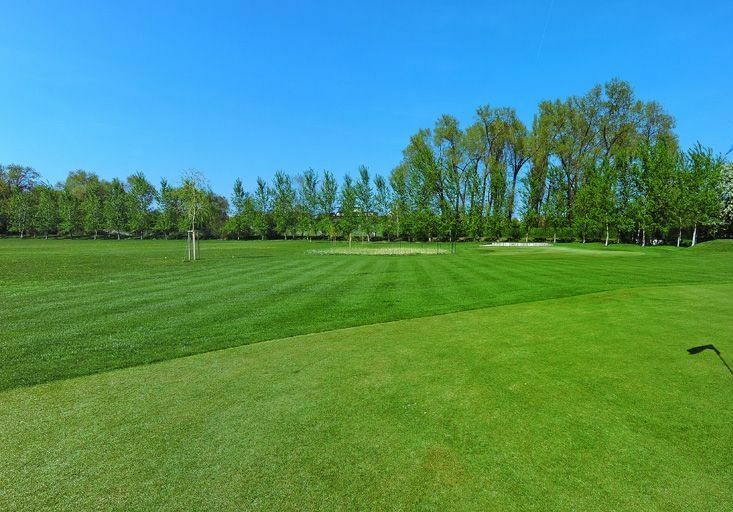 Putting skills can be honed on our large practice putting green. 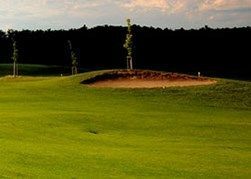 For both experienced golfers and complete novices to the game, we have an extensive offer of individual and group golf lessons, including training programs aimed at obtaining a golf qualification certificate (formerly a green card). We also focus on children, for whom we’ll have special training programs. Instruction is given by a team of professional trainers od MP SHOT Golf Academy who possess many years of experience in teaching golf. 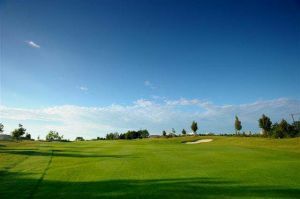 For larger groups of golfers, particularly those from the ranks of corporate clients, we can organize a comprehensive golf academy, which can be combined with other services offered by the Yard Resort. At the Yard Golf Center, you can take advantage of the services of Golfsmith CZ&SK, a firm specializing in the fitting (swing analysis and measurement) and supply of high-quality clubs customized to the needs of individual players. In addition, the center offers comprehensive golf equipment service – professional maintenance and customization of your golf gear, ranging from regripping and shaft replacement to golf club geometry adjustment. 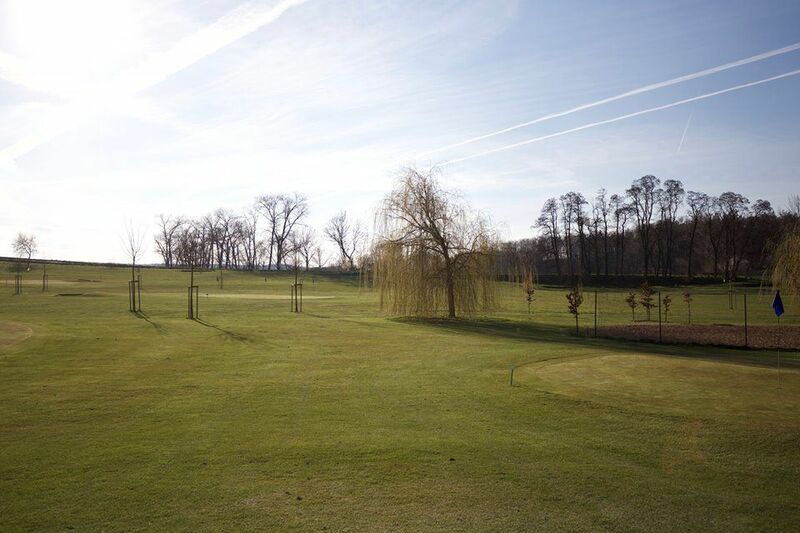 The Yard Golf Center includes a small pro shop – if you don’t have your own golf equipment, you can rent it there. 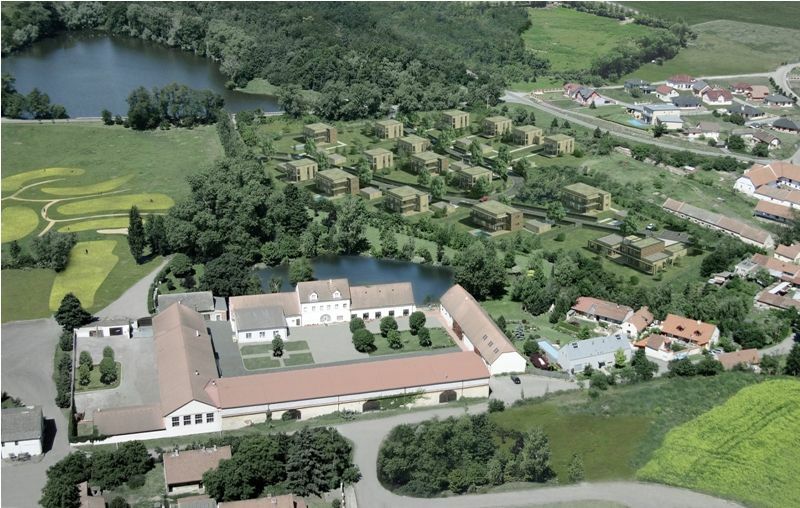 Yard Resort - Předboj - 6 jamek (9) is not yet in our pool of Golf Courses for orders.